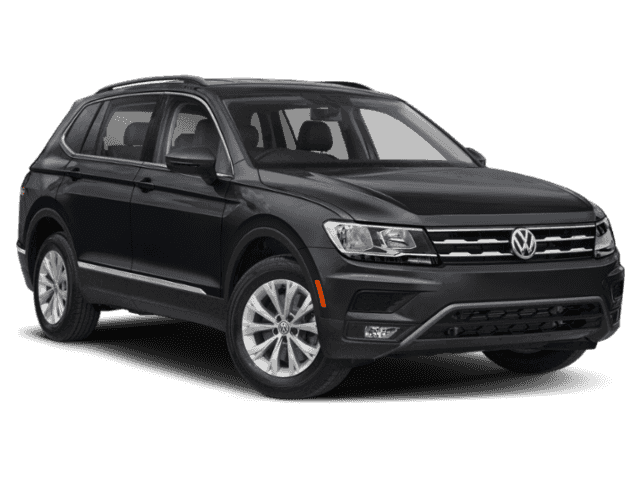 2019 Volkswagen Tiguan S FWD VIN# KM086347 Stock# V190644 – 1 Avail. ONLY 1 at this offer - Valid only on VIN# KM086347 Stock #V190644 - Excludes tax, title, license, registration, Document processing fee, bank Acquisition fee and dealer fees. No security deposit required. At lease end, lessee responsible for disposition fee of $395, $0.20/mile over for miles driven in excess of 22,500 miles and excessive wear and tear. 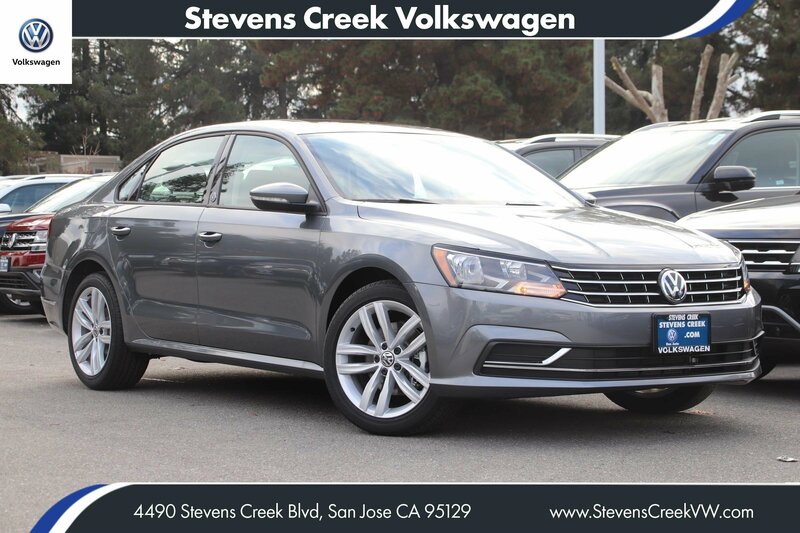 Offer is based on Tier 1 and Tier 2 from Volkswagen Credit of 700 FICO score or better. Expires 04/30/2019. 2019 Volkswagen Golf S – VIN# KM002388 Stock# V190471 – 1 Avail. ONLY 1 at this offer - Valid only on VIN# KM002388 Stock #V190471 - Excludes tax, title, license, registration, Document processing fee, bank Acquisition fee and dealer fees. No security deposit required. At lease end, lessee responsible for disposition fee of $395, $0.20/mile over for miles driven in excess of 22,500 miles and excessive wear and tear. 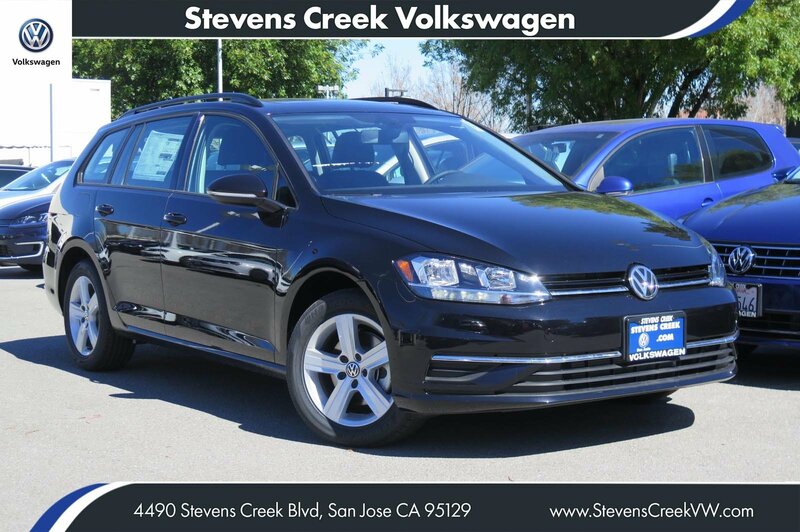 Offer is based on Tier 1 and Tier 2 from Volkswagen Credit of 700 FICO score or better. Expires 04/30/2019. 2019 Volkswagen Golf SportWagen S FWD – VIN# KM500700 Stock# V190394 – 1 Avail. ONLY 1 at this offer - Valid only on VIN# KM500700 Stock #V190394 - Excludes tax, title, license, registration, Document processing fee, bank Acquisition fee and dealer fees. No security deposit required. At lease end, lessee responsible for disposition fee of $395, $0.20/mile over for miles driven in excess of 22,500 miles and excessive wear and tear. 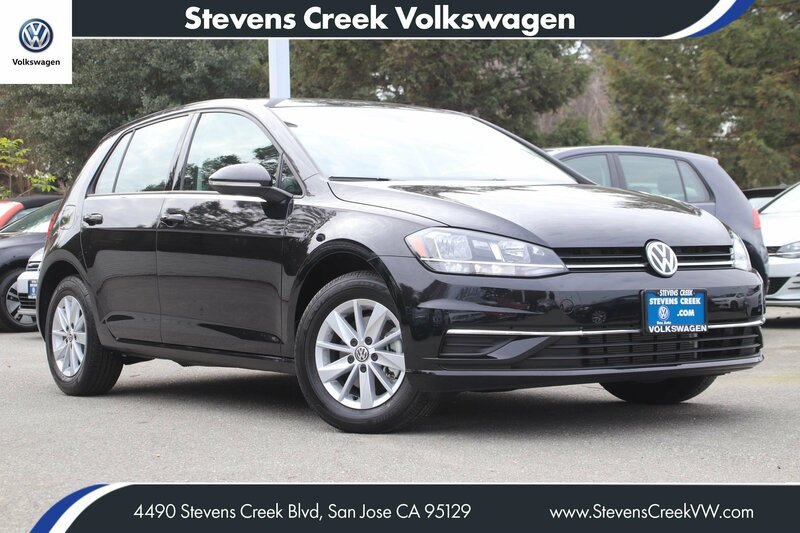 Offer is based on Tier 1 and Tier 2 from Volkswagen Credit of 700 FICO score or better. Expires 04/30/19. 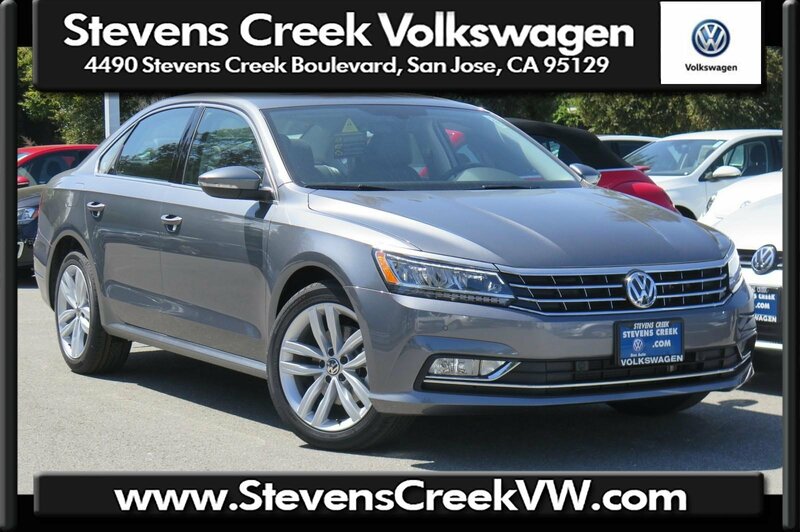 2019 Volkswagen Passat Wolfsburg Edition VIN# KC000374 Stock# V190302 – 1 Avail. ONLY 1 at this offer - Valid only on VIN# KC000374 Stock #V190302 - Excludes tax, title, license, registration, Document processing fee, bank acquisition fee and dealer fees. No security deposit required. At lease end, lessee responsible for disposition fee of $395, $0.20/mile over for miles driven in excess of 22,500 miles and excessive wear and tear. 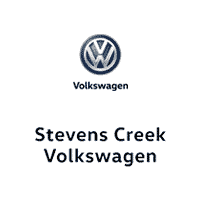 Offer is based on Tier 1 and Tier 2 from Volkswagen Credit of 700 FICO score or better. Expires 04/30/2019. 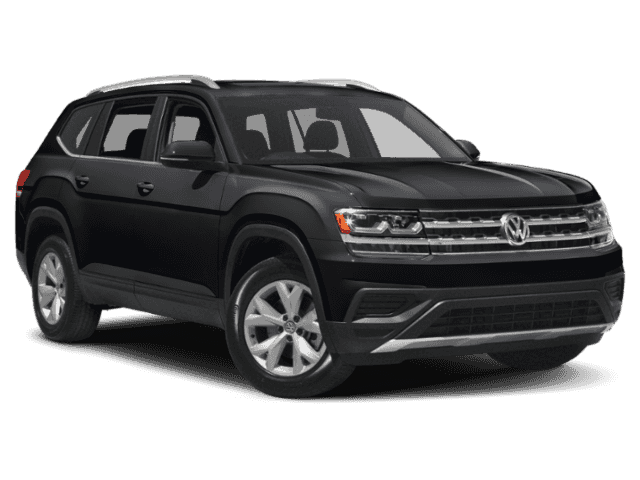 2019 Volkswagen Atlas V6 S AWD – VIN# KC534730 Stock# V190641 – 1 Avail. ONLY 1 at this offer - Valid only on VIN# KC534730 Stock #V190641 - Excludes tax, title, license, registration, Document processing fee, bank Acquisition fee and dealer fees. No security deposit required. At lease end, lessee responsible for disposition fee of $395, $0.20/mile over for miles driven in excess of 22,500 miles and excessive wear and tear. 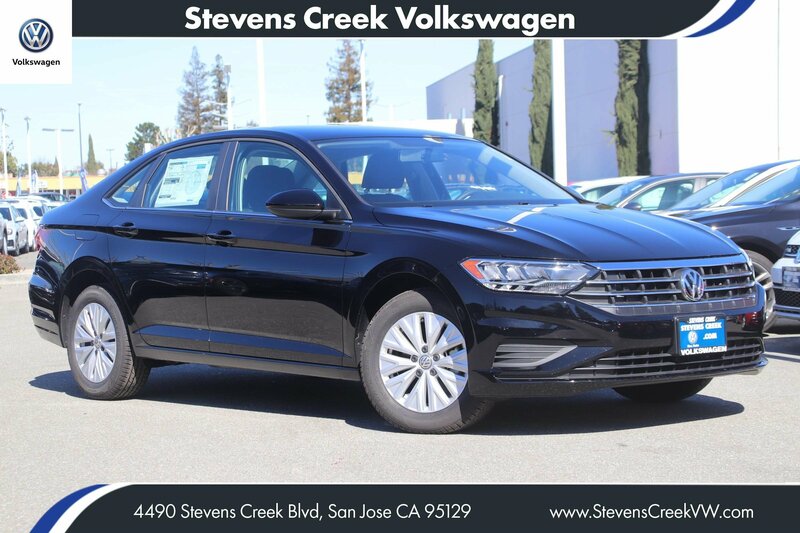 Offer is based on Tier 1 and Tier 2 from Volkswagen Credit of 700 FICO score or better. Expires 04/30/2019. 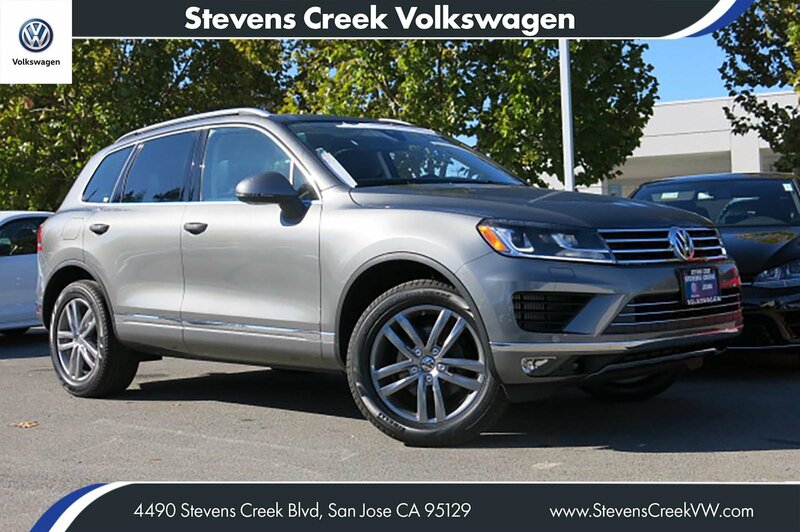 2016 Volkswagen Touareg Lux TDI – VIN# GD001228 Stock# V160323 – 1 Avail. 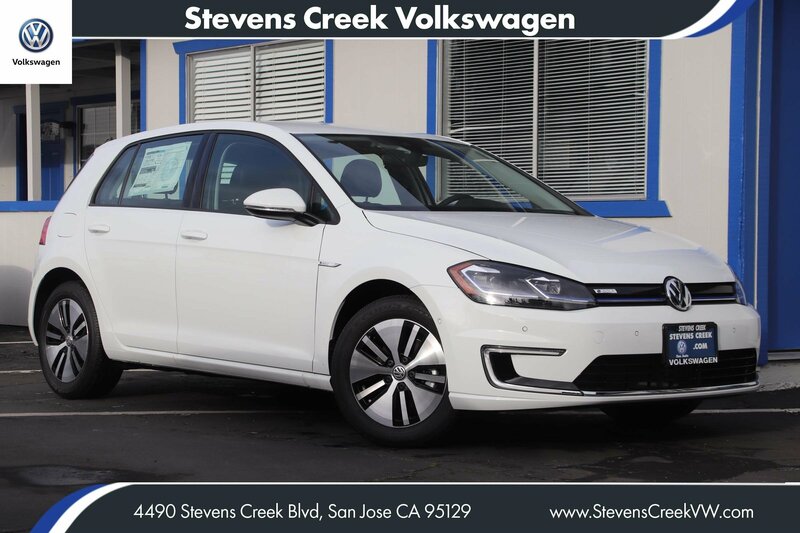 2018 Volkswagen e-Golf SEL – VIN# KW904199 Stock# V190357 – 1 Avail. ONLY 1 at this offer - Valid only on VIN# KW904199 Stock# V190357. Prices do not include government fees and taxes, any finance charges, any dealer document processing charge, any electronic filing charge, and any emission testing charge. Subject to prior sale. No Deposits. All vehicles sold on a first come, first serve basis. Not eligible for VW Special APR Offer or Special Lease Offer. Must finance thru VCI at standard finance rates. Offer expires 4/30/19. 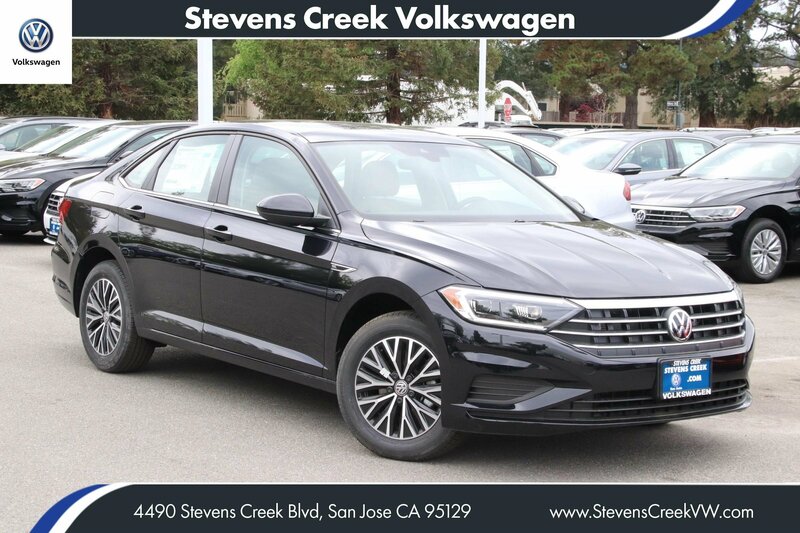 2018 Volkswagen Passat SE – VIN# JC027636 Stock# V180471 – 1 Avail. ONLY 1 at this offer - Valid only on VIN# JC027636 Stock# V180471. Prices do not include government fees and taxes, any finance charges, any dealer document processing charge, any electronic filing charge, and any emission testing charge. Subject to prior sale. No Deposits. All vehicles sold on a first come, first serve basis. Not eligible for VW Special APR Offer or Special Lease Offer. Standard finance rates apply. Offer expires 4/30/19. 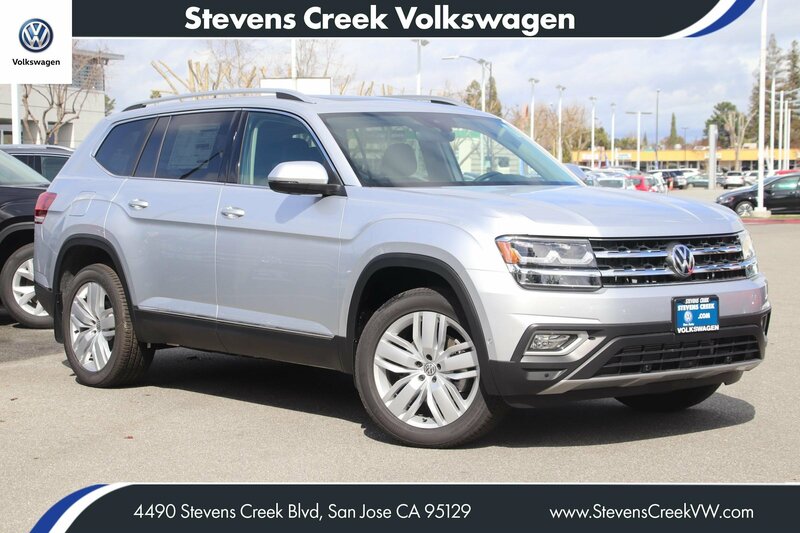 2018 Volkswagen Atlas 3.6 SEL Pemium AWD – VIN# JC598953 Stock#V181053 – 1 Avail. ONLY 1 at this offer - Valid only on VIN# JC598953 Stock# V181053. Prices do not include government fees and taxes, any finance charges, any dealer document processing charge, any electronic filing charge, and any emission testing charge. Subject to prior sale. No Deposits. All vehicles sold on a first come, first serve basis. Not eligible for VW Special APR Offer or Special Lease Offer. Standard finance rates apply. Offer expires 4/30/2019. 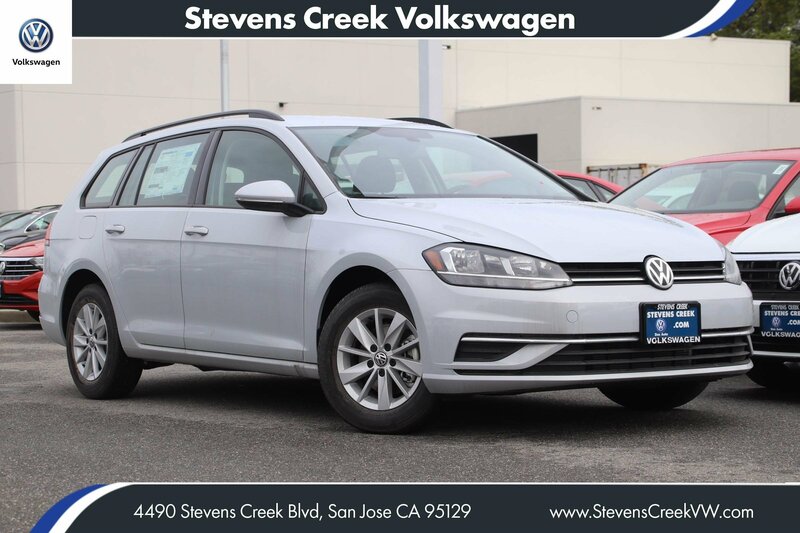 2018 Volkswagen Golf Sportwagen SE FWD – VIN # JM755989 Stock# V180349 – 1 Avail. ONLY 1 at this offer - Valid only on VIN# JM755989 Stock# V180349. Prices do not include government fees and taxes, any finance charges, any dealer document processing charge, any electronic filing charge, and any emission testing charge. Subject to prior sale. No Deposits. All vehicles sold on a first come, first serve basis. Not eligible for VW Special APR Offer or Special Lease Offer. Standard finance rates apply. Offer expires 4/30/2019. 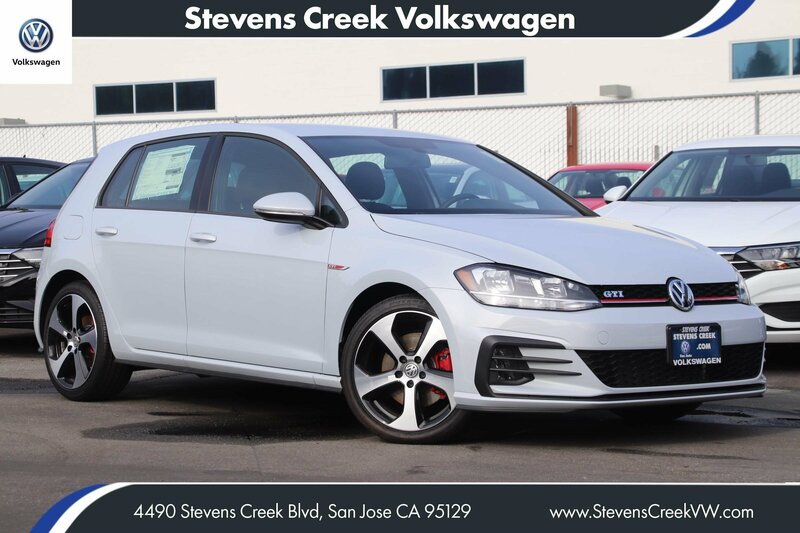 2018 Volkswagen GTI S – VIN# JM289249 Stock# V180859 – 1 Avail. ONLY 1 at this offer - Valid only on VIN# JM289249 Stock# V180859. Prices do not include government fees and taxes, any finance charges, any dealer document processing charge, any electronic filing charge, and any emission testing charge. Subject to prior sale. No Deposits. All vehicles sold on a first come, first serve basis. Not eligible for VW Special APR Offer or Special Lease Offer. Standard finance rates apply. Offer expires 4/30/2019.